I love a historical novel. I can't get enough of them, as you can probably tell from a glance at my blog feed. Since I've been a reader for most of my life, I've seen it all. It's rare to find a book with a unique setting that is well done. 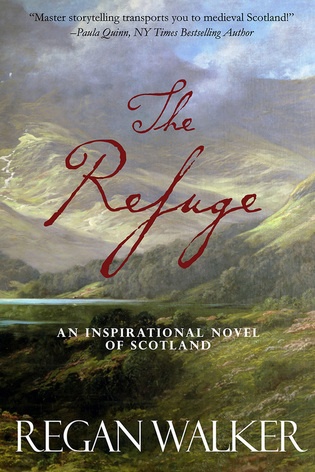 Scotland has never been presented quite like in The Refuge. 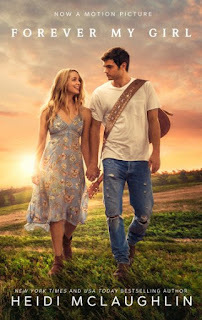 I just read a romance set during a similar time, and it was just so uninteresting by comparison! Catriona and Steinar may not have the most sizzling chemistry at first, but the slow burn romance that develops from multiple meetings in service to the kind and queen, somehow works. I was a little upset that a few of the secondary characters didn't really have their romances unfold more on the page. I wish the ending was a little less rushed, and instead of an epilogue, we got a sequel. I can't get enough of these stories set outside of the "typical" periods I read in historical romance. Even though The Refuge is labeled as an inspirational novel, I probably wouldn't call it that. It reads more like a general market book with some elements of faith. I read both types of books, so I didn't mind the strong violence and mild sexual content. For a self-published e-book, this is worth a read and a re-read later! Terrific, honest review! Have a great pre-Christmas week!